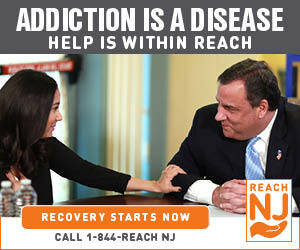 Opioid abuse has dropped nationwide, except here in New Jersey. 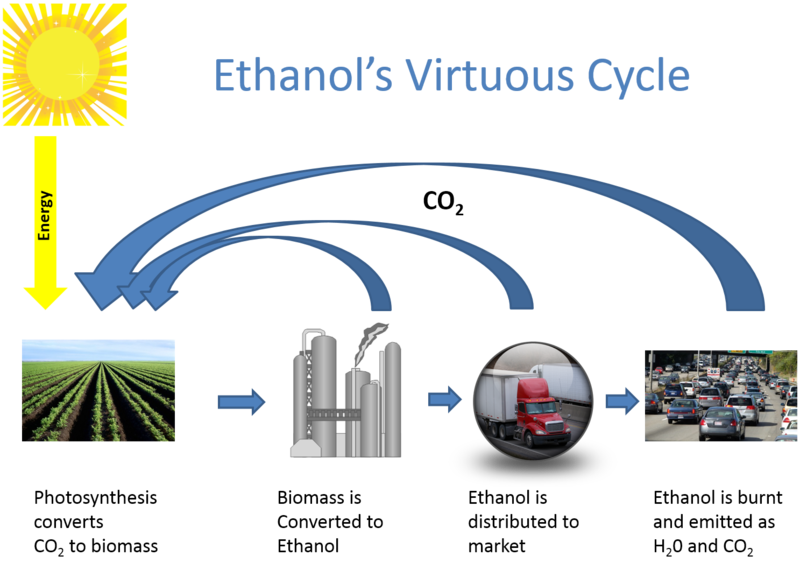 Ethanol is not the solution! Why ethanol is not the solution to our energy needs. Illegal immigrant drivers licenses good? 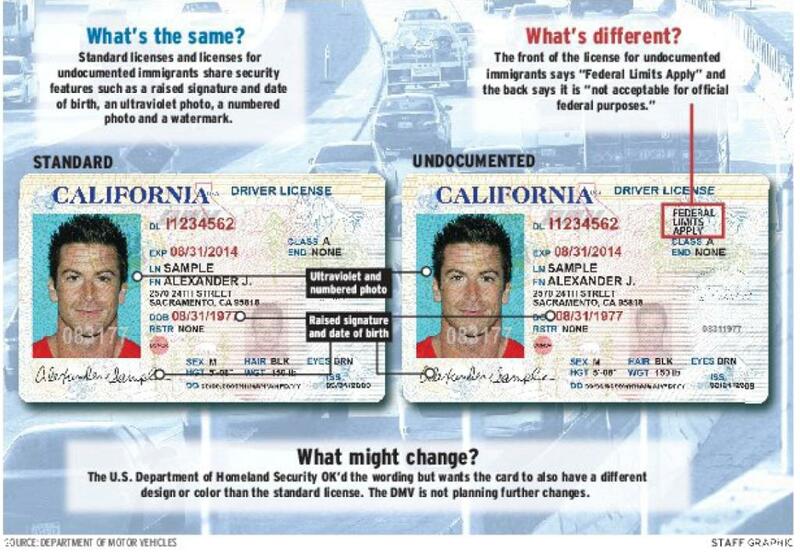 Would giving illegal immigrants driver’s licenses make our New Jersey roadways safer? 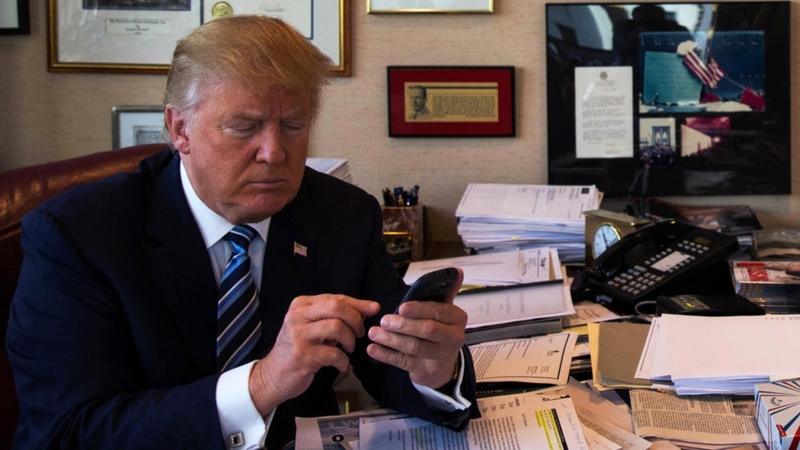 Should President Trump stop Tweeting?